Update 16 April: CAT 2 (RM488), CAT 3 (RM388) and CAT 4 (RM258) tickets are sold out! 60% of the concert tickets were snatched up by fans in the first hour of the sale itself last Friday. Currently, VVIP (RM828), VIP (RM698) and CAT 1 (RM588) are the only tickets left for sale. 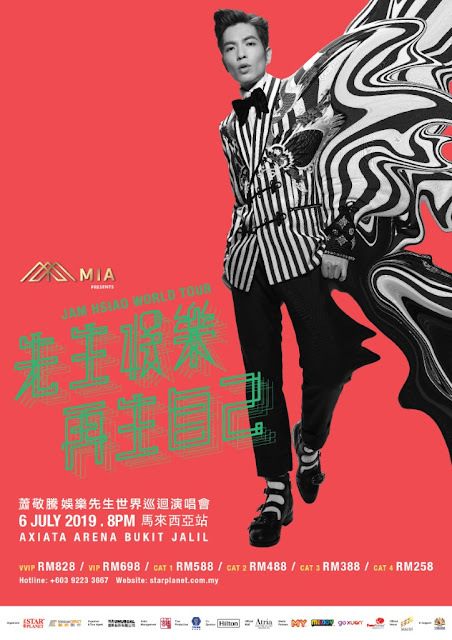 It’s been four years since Taiwanese singer Jam Hsiao last held a concert in Malaysia, but soon fans will get to see him again when he makes his way to the country this July for his “Mr. Entertainment” concert tour. And here’s what you gotta pay to see the singer live: either RM832 (VVIP), RM702 (VIP), RM592 (CAT 1), RM492 (CAT 2), RM392 (CAT 3), or RM262 (CAT 4) – all prices exclude RM4 ticket fee. Tickets will go on sale from 11am, 12 April 2019, onwards. Sign up as a Star Planet member before or by 10 April 2019 to enjoy 10% discount on two tickets via phone booking or Star Planet office. Offer is valid for the first 1,000 tickets sold. Tickets redemption counter will be opened at Atria Shopping Gallery between 11 and 26 May (weekends only) for purchase made on or before 30 April, and 1,000 concert posters will be given out based on first-come-first-served basis. Get ready to be jamming to Jam Hsiao live this July! 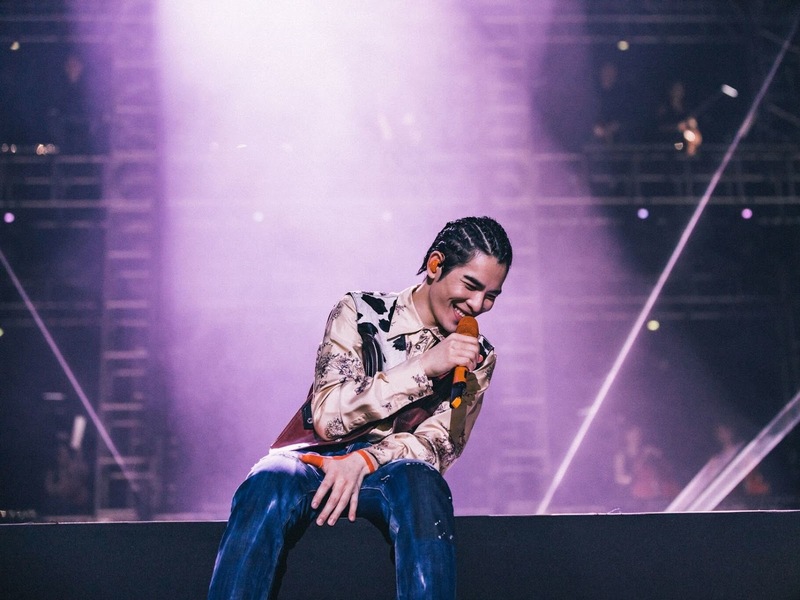 Jam Hsiao kicked off "Mr. Entertainment" World Tour 2019 in Taipei last May and has since taken the concert to various major cities including China, Singapore, Canada and the United States. The singer played a creative role in the tour production involving stage design (the stage resembles a 3D musical theatre, symbolising that everyone present is a guest of Mr. Entertainment) and props, music arrangement and show choreography.